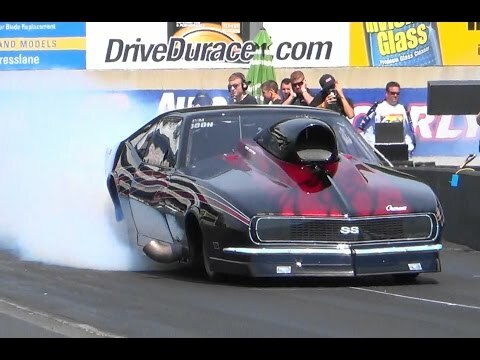 GOT NITROUS? 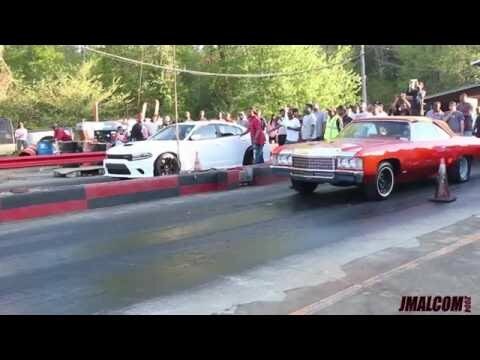 LUCILLE SMALL BLOCK STREET CAR REGAL GETS OUT THE GATE!! Nw this is what I call getting out! 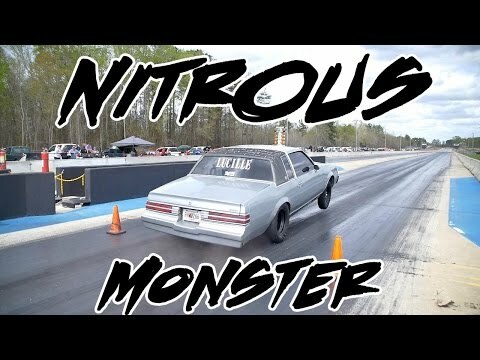 Lucille had some mean passes at Coupe Performance’s 1 Shot, 1 Kill event at Middle Georgia Motorsports Park! WHAT A CLOSE RACE! 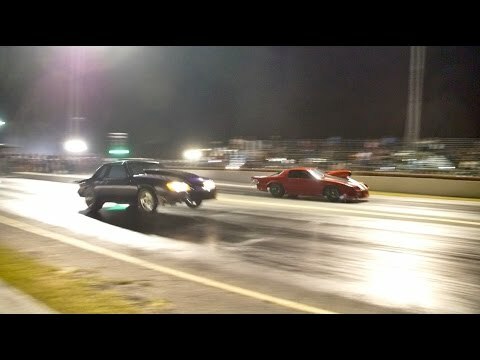 BIG BLOCK MUSTANG GRUDGE BATTLE AT MIKE HILL’S BADDEST OF THE BAD!!! 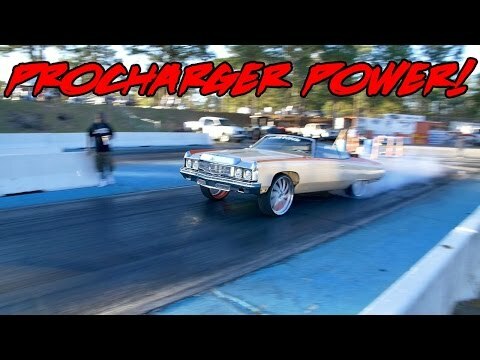 PROCHARGED SMALL BLOCK DONK MAKING THE TRIP ON 26 INCH WHEELS! 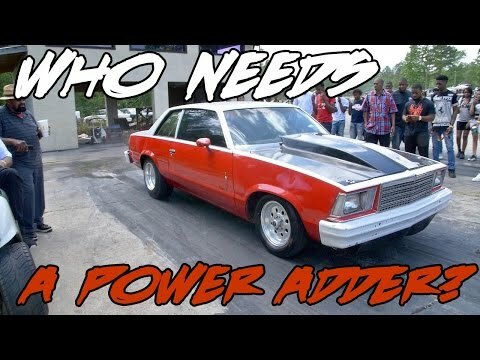 WHO NEEDS A POWER ADDER WHEN YOU GOT A SMALL BLOCK LIKE THIS? 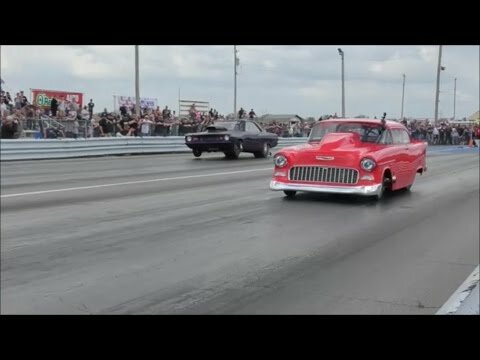 HIROSHIMA VS SWEETNESS! 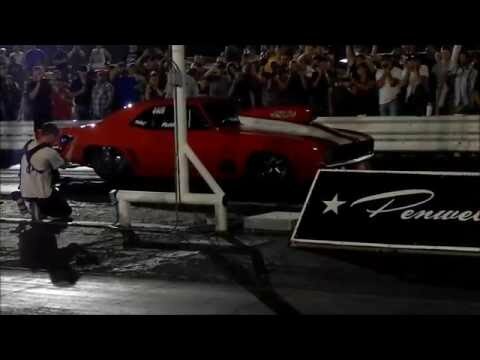 BIG BLOCK BEASTS BATTLE AT MIKE HILL’S BADDEST OF THE BAD!